My rating: 8/10. Good watch. Value for money. Today I’m doing a Sekonda 3078 review. 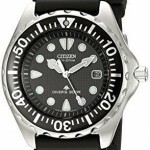 If you’re after a cheap watch that offers great value for money then look no further than the Sekonda 3078. This Sekonda watch is well built and very stylish. It’s the ideal day to day watch in my opinion, and also the perfect gift for someone younger as a first watch that is relatively inexpensive. It has that diver’s style look to it but do note it only has a water resistance rating of 50m so it isn’t designed for that type of use. Overall this is a very nice looking timepiece that won’t break your bank at all. The perfect gift really. Band Stainless steel strap, standard length, 18mm width, standard box safety style clasp. Case Stainless steel casing, sizing diameter: 39 mm and thickness: 11 mm. Dial Analogue display. Features a date display. The window lens is made of specially hardened mineral glass that offers a good level of scratch resistance. At this price it’s a very affordable price that offers good quality that’s accessible to everyone. Features luminous hands and hour markers that make it easier to read in dim lit conditions. Whilst the watch does feature some level of luminosity it has been mentioned it isn’t overly bright. The Sekonda 3078 is a great first edition for someone younger getting into watches, or for someone who’s just after a nice day to day timekeeper. 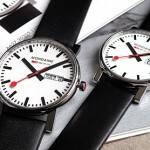 It was featured in our top 30 watches under £30 and has been very popular among our readers. 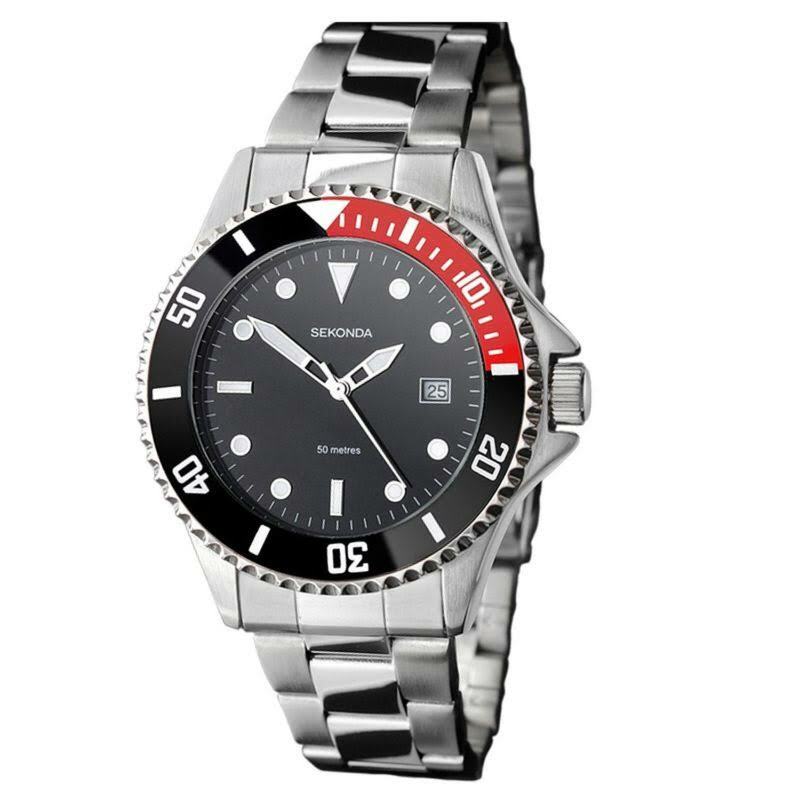 Sekonda are well known worldwide for producing high-quality watches in a variety of price ranges, and this model which is one of their cheaper options is great value for money. 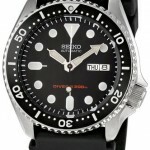 After looking at the build quality, materials and pricing this watch received an 8/10 from The Watch Blog. Hope you enjoyed this Sekonda 3078 review. Find more watch reviews below.